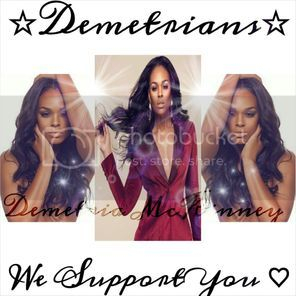 Forum Home > General Discussions About Demetria Mckinney > January's Creative Photo Challenge Winner - Sydney Simone! Sydney Simone For Winning The Dee Dee's World's Creative Photo Challenge!!! Stay Tuned For Update! Sydney Has Followed All RULES To Achieve Her Goal As Our Photo Cahllenge Winner And Will Be Recieving Her "Dee Dee's World" Demetria McKinney Calender Soon! Keep Up With Us To See What Happens Next In Dee Dee's World!